The news agency "Crimean News" (QHA) became one of the winners of the EkoAvrasiya award. This annual award is given by the Turkish Society for Economic Relations of Eurasia EkoAvrasiya to people and organizations that contribute to the establishment of friendly relations between Turkey and the Eurasian countries. Among the winners are many statesmen like the President of Uzbekistan, the Macedonian and Turkish ministers, Turkish MPs, city mayors, diplomats, as well as the media. The award ceremony will be held in Ankara on February 28. Reportedly, from 5 to 16 February, the News Academy of the Turkish news agency Anadolu will be holding a seminar in Ankara entitled "Training in diplomatic journalism," in which journalists from Ukraine will take part. In an interview with QHA Halise Zinedin said that the issue of Crimea will be also discussed at the seminar. 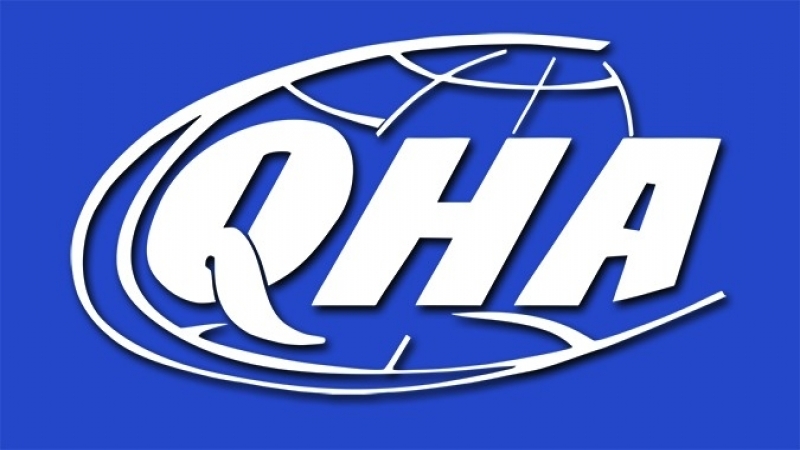 Information Agency QIRIM HABER AJANSI - QHA (Crimean news agency) is registered with the State Committee of Ukraine for Television and Radio Broadcasting on March 14, 2005 (license No. 124). QHA specializes in the collection, processing and dissemination of news and analytical information about events in Ukraine, including in the occupied Crimea, and in the world. After the occupation of Crimea by Russia, the agency moved to the mainland, and is currently located in Kyiv. The agency provides news in 4 languages; it has offices in the regions of Ukraine, as well as offices in Turkey.